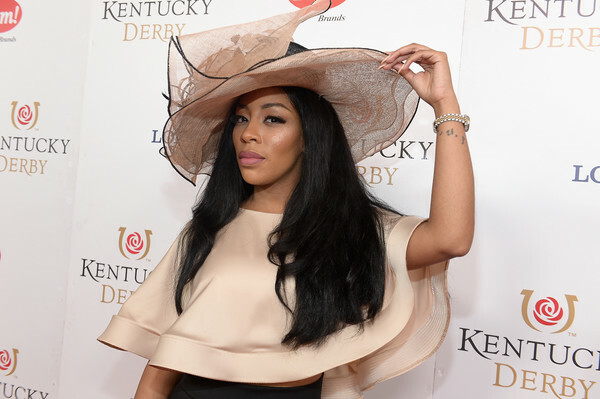 Singer K. Michelle attends the 142nd Kentucky Derby at Churchill Downs on May 07, 2016 in Louisville, Kentucky. *K. Michelle has revealed that she is making plans to have more children soon through a surrogate. The singer and reality star posted a video on Sunday (8/13) from a baby store, showing cribs and baby Versace outfits. K. Michelle already has a son named Chase with ex Brian Bowman.